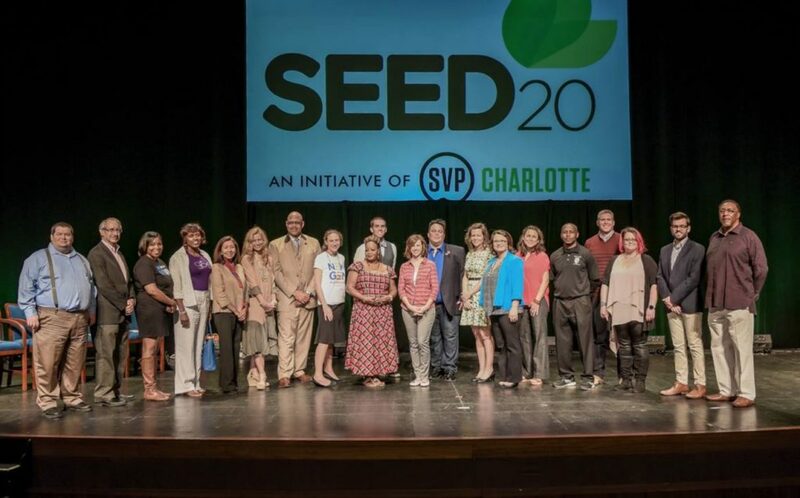 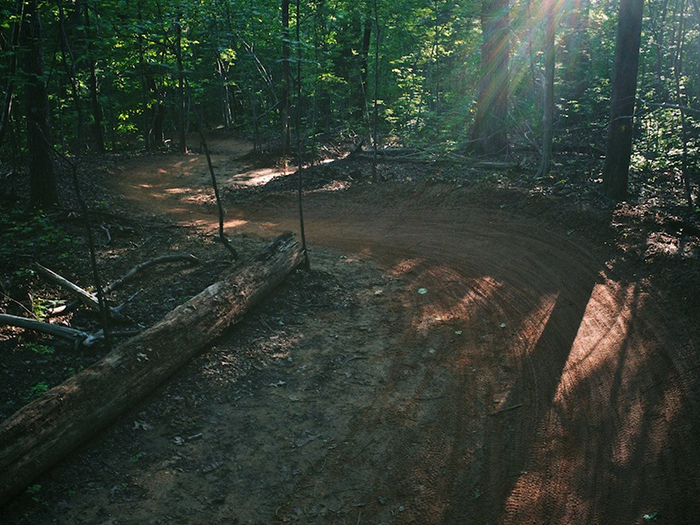 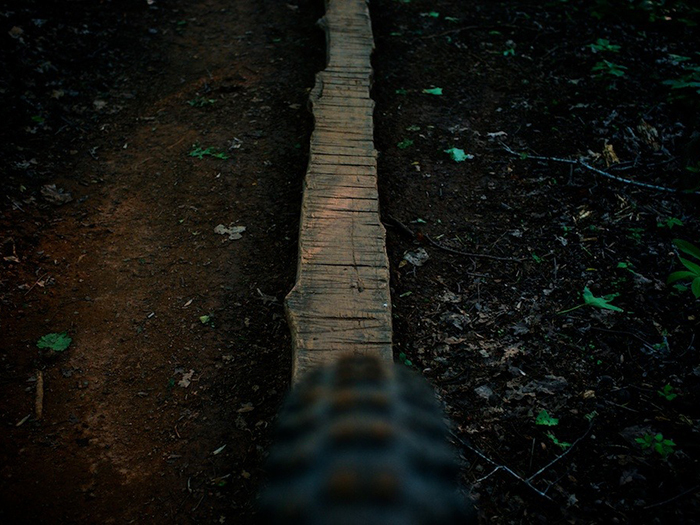 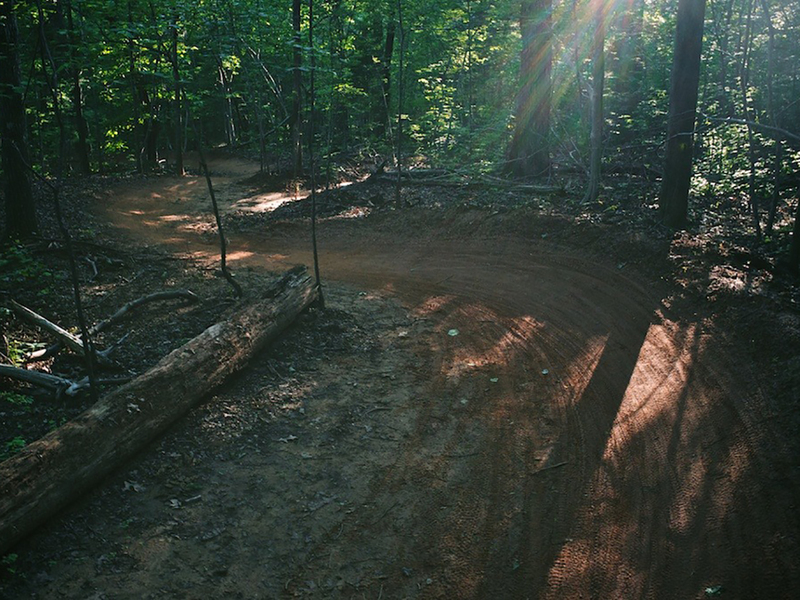 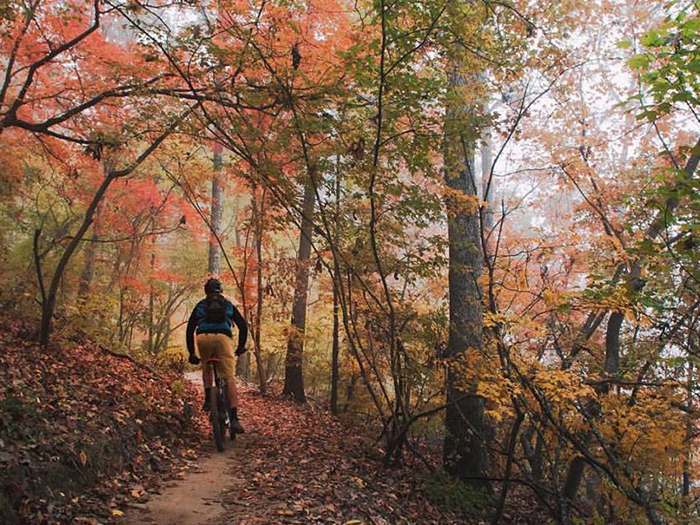 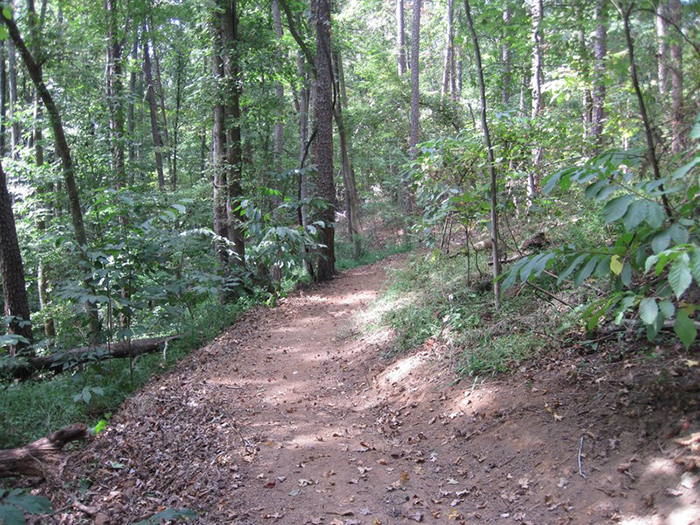 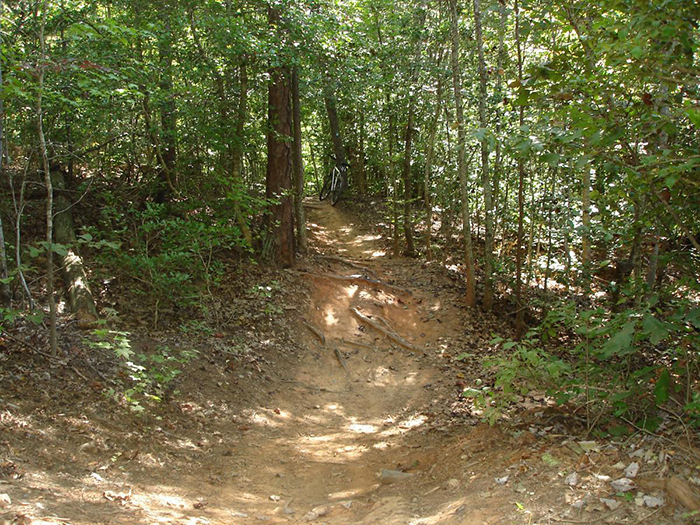 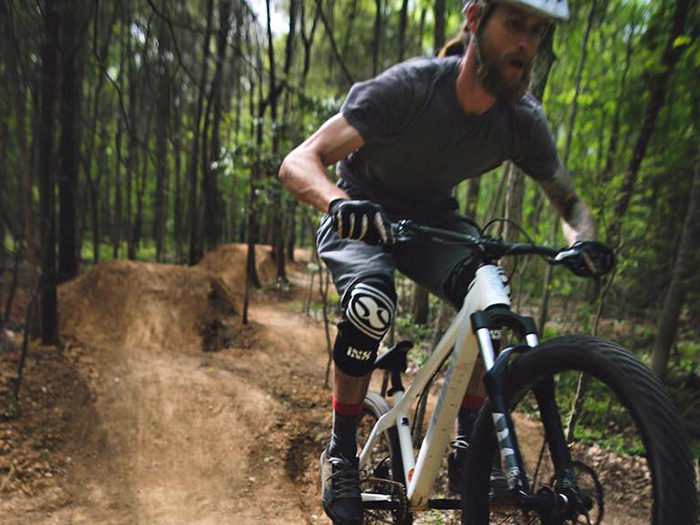 We may live in what sometimes feels like a concrete jungle, but if you know where to go, Charlotte has a complex system of mountain biking trails that everyone from beginners to experts can enjoy. 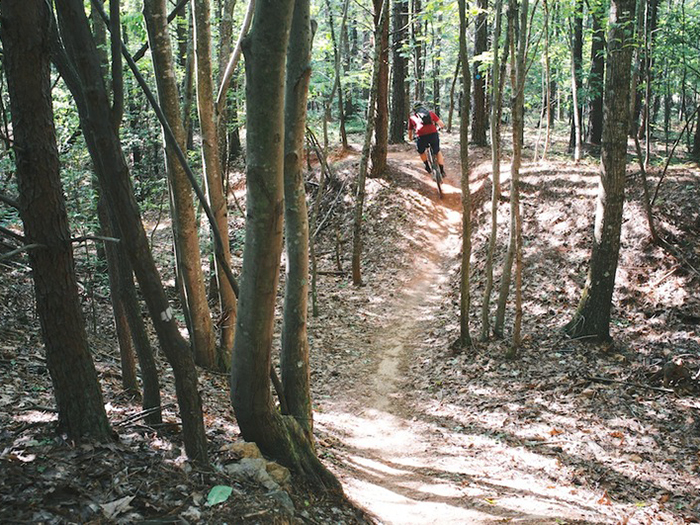 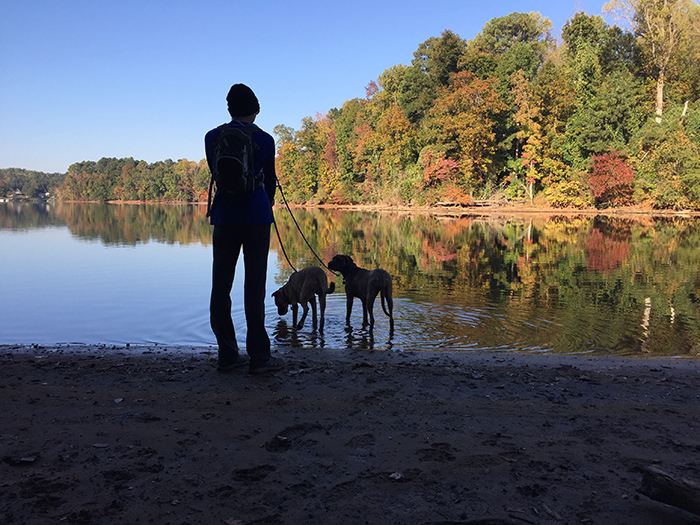 Want to discover more trails or get involved? 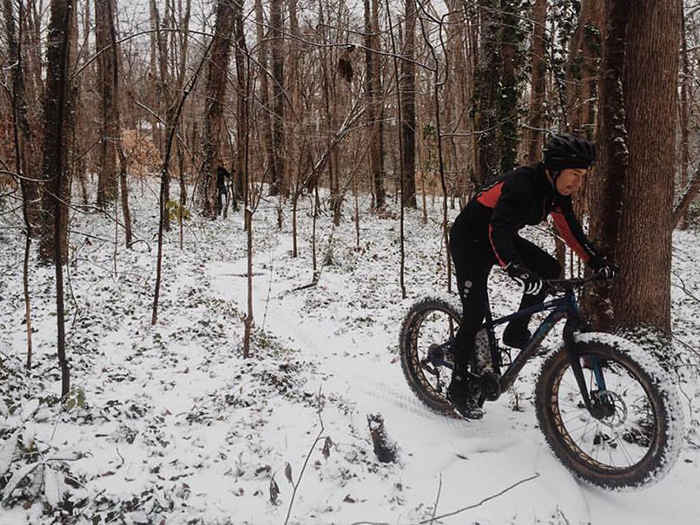 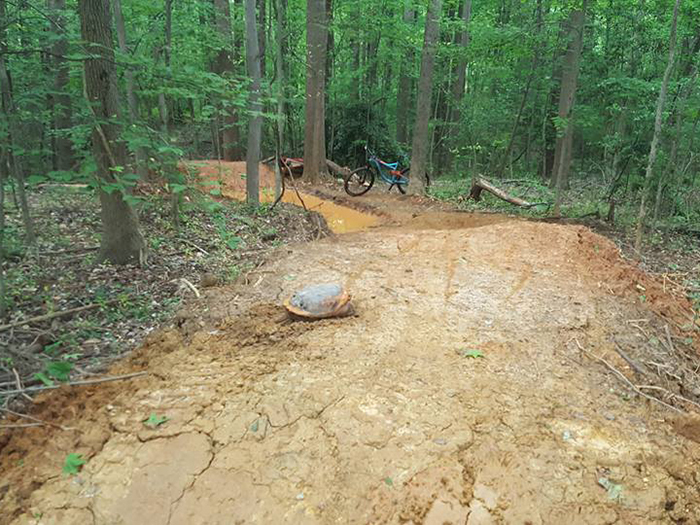 Check out the Tarheel TrailBlazers, a group of 400+ enthusiasts that meet to bike together, and their website for trail conditions.